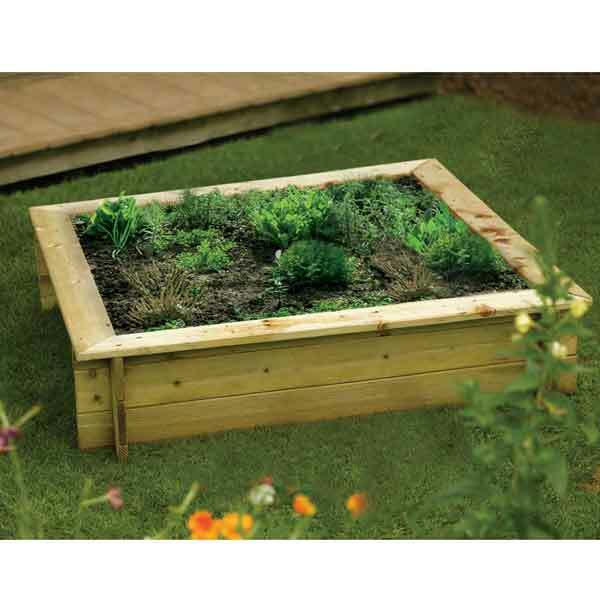 This quality pressure treated raised bed / sandpit is a perfect addition for those with limited gardening space. This flower bed can be used for a multitude of needs from a vegetable and herb patch to a children’s sandpit. This eye-catching garden display comes in a natural timber which can be painted or stained if desired. 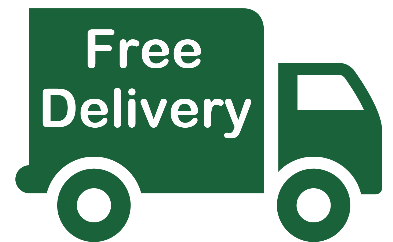 The product comes with instructions and all fittings and has a 5 year anti rot guarantee.